Can dairy-free lasagna happen (and be good)? I have made some mean vegetarian lasagnas in my day. But they have always involved cheese. Typically multiple varieties. And occasionally a roux sauce based in butter. Ever since I discovered that dairy products make my system unhappy, though, I have been on a mission to find delicious, healthy meals that my husband and I can both enjoy and feel good about. 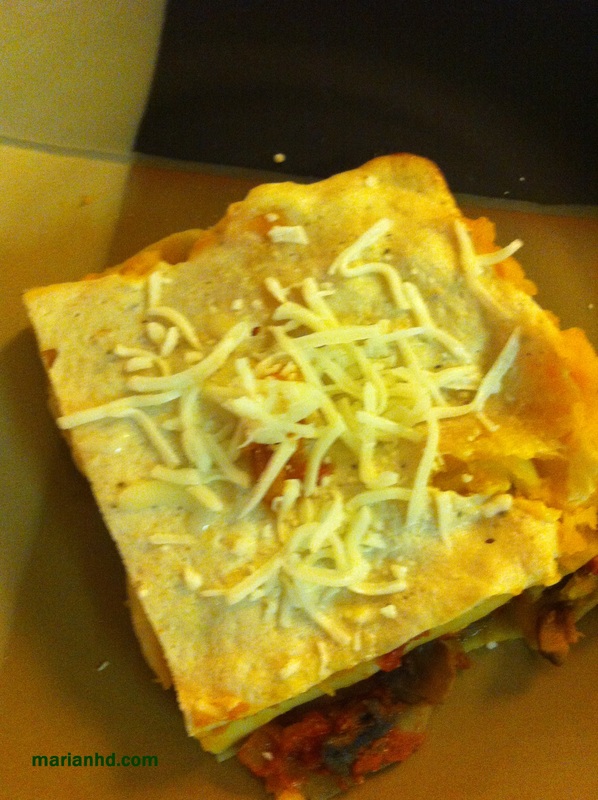 My usual lasagna wasn’t likely to fit that bill anymore. Fair warning: This will not be a gooey, melty lasagna like your cheesy dreams. It will not be a perfect replica. But if you have a hankering for lasagna but you can’t eat dairy (or your dinner guests are vegan or dairy free), it’s work a shot. This was your fair warning. 1. Create a tofu ricotta by blending the silken tofu with lemon juice, garlic, salt, white pepper, nutmeg and sage in a food processor or blender. 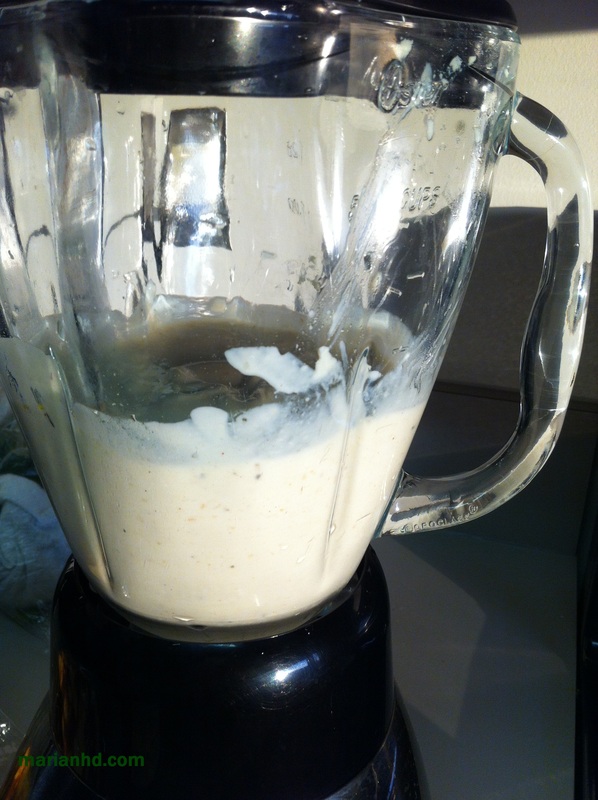 Make you filling a little more flavorful by blending in 1/2 cup of pine nuts, cashews, or almonds into the mixture. Even easier, just add cashew butter or almond butter if you have some. (I added a small handful of cashews). 2. 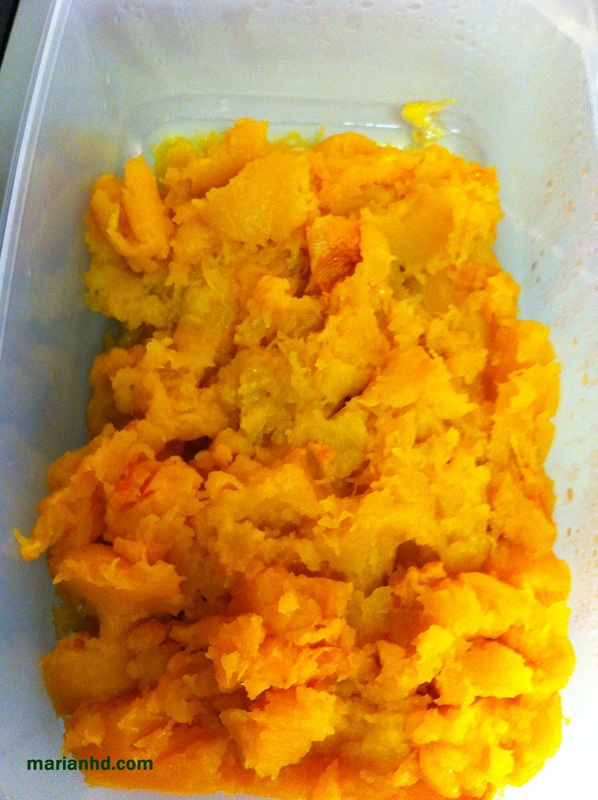 Create the squash filling by roasting your squash and mashing it into a spreadable form. I like to leave a few chunks in mine so I know that it’s still squash. I also recommend that you do this step in advance to save you some time assembling. 3. 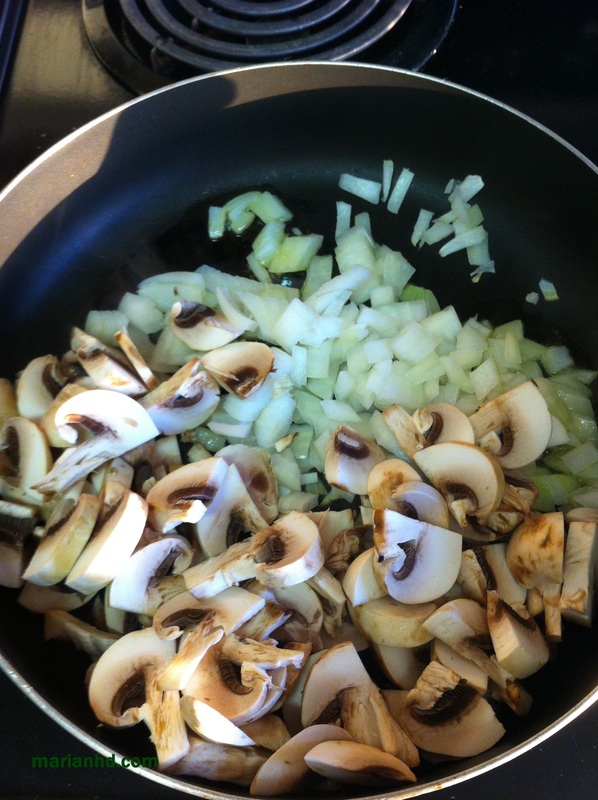 Heat 1 tsp olive oil in a frying pan and cook the mushrooms, green pepper, and onion for about 6-7 minutes or until the onions are just starting to brown. 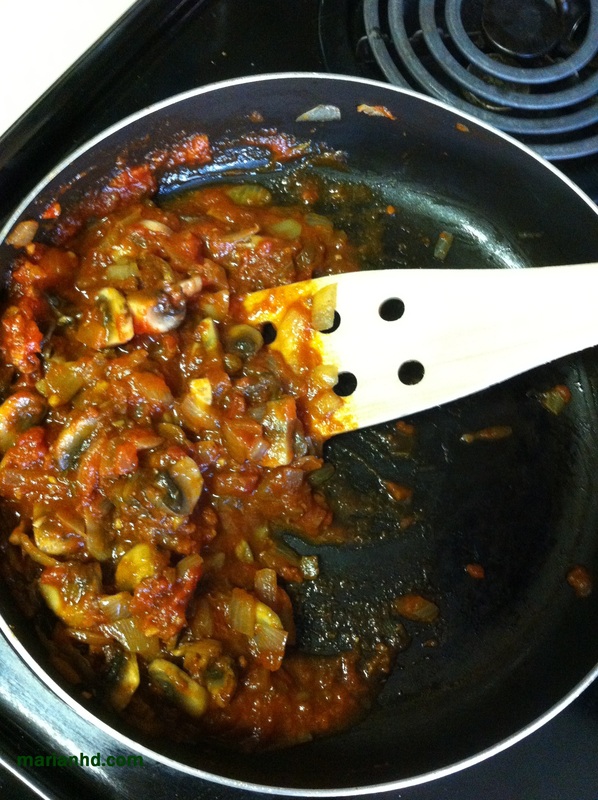 Add the prepared tomato sauce. 3. 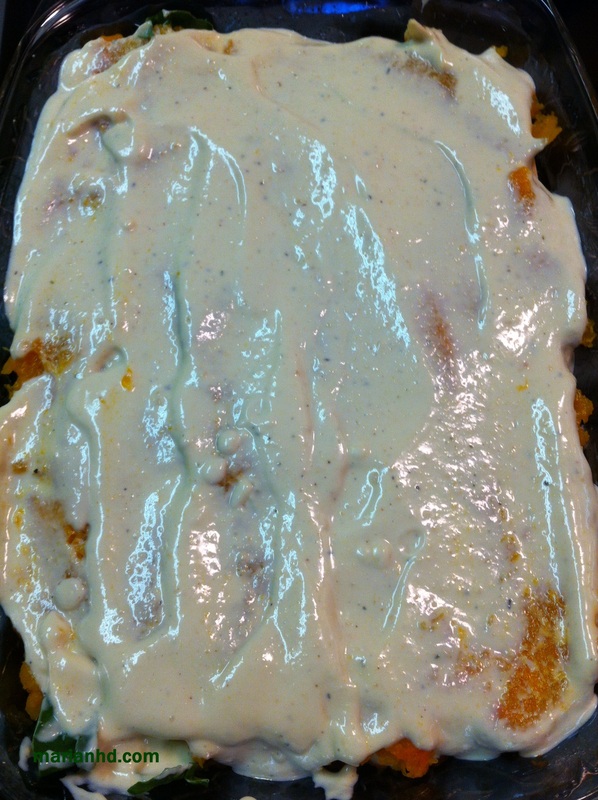 Grease an 8x8in baking pan. 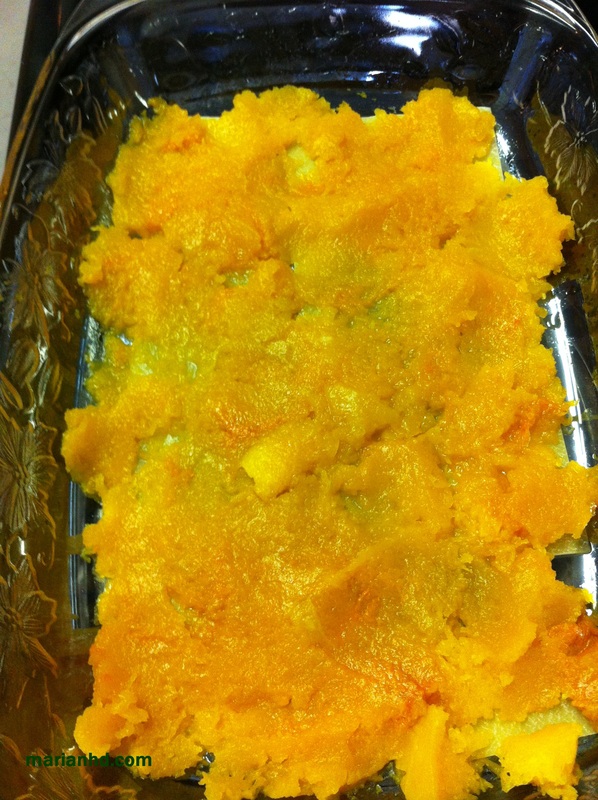 Arrange a layer of lasagna noodles, then spread with some vegetable and sauce mixture, and then some butternut squash. Add another layer of noodles, then tofu cream, spinach (if using), squash, noodles, tomato and vegetable sauce, and cream. Really they can go in any order you like. Don’t freak out about the layers. Just get a little bit of everything in there. 4. Cover the pan snugly with aluminum foil and bake now or later in a 375 oven for 30-35 minutes. Allow it to rest 15 minutes before you serve it, garnished perhaps with fresh sage. 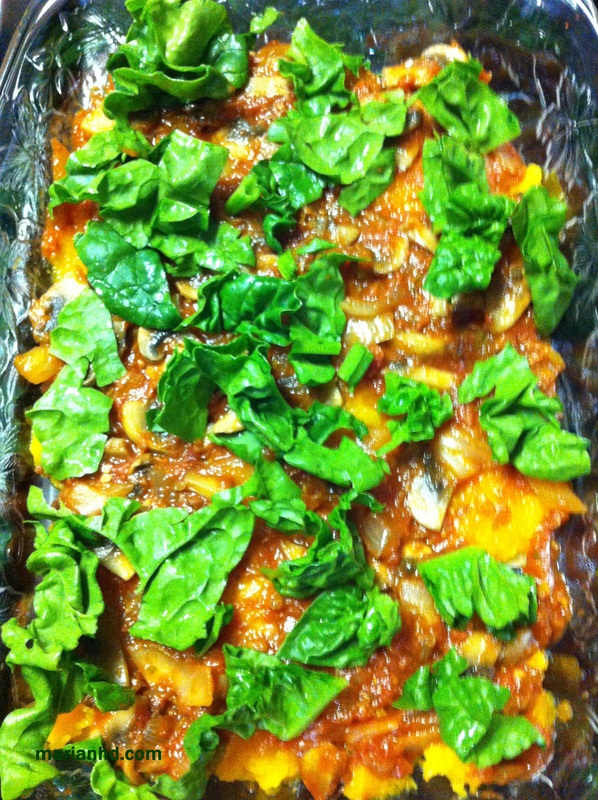 Have you ever made a great vegan (or at least dairy free) lasagna? Please share any and all tips!